While most Clevelanders have never heard of the architect Philip Small, it is very likely that they have seen his work around town. 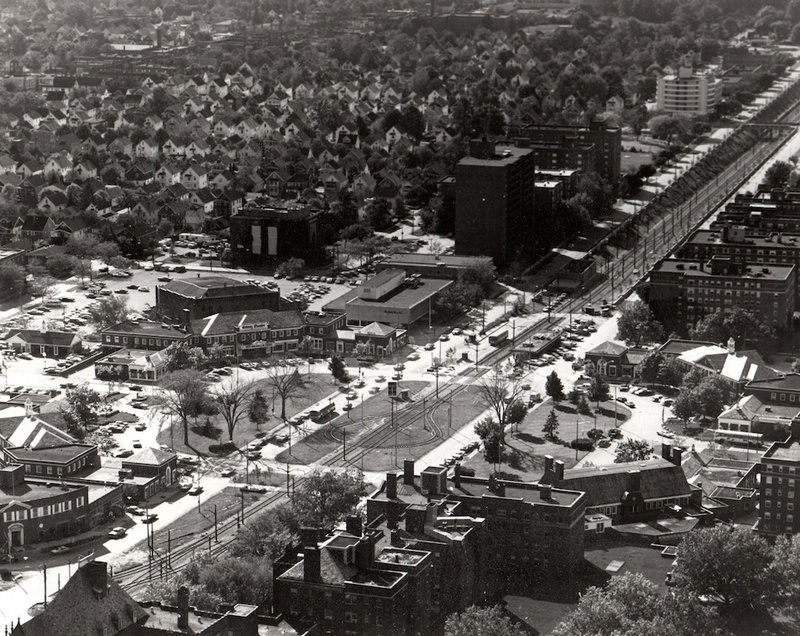 In the 1920s, Small and his associate Charles Rowley became favorites of the Van Sweringen brothers, who commissioned them to design Shaker Square, the interior of the Higbee's department store on Public Square (now the site of the Horseshoe Casino), and the brothers' own Daisy Hill estate in Hunting Valley, to name a few. Separate from his work with the Vans, Small also designed nearby John Carroll University, the Cleveland Playhouse, the Karamu House, and a number of buildings on the Case Western Reserve University campus. The Van Sweringens also entrusted Small and Rowley with the task of designing one of the four clusters of Demonstration Homes in Shaker Heights. Built early on in Shaker Heights's history, the Demonstration Homes provided potential home owners with examples of the high-quality type of home that could be found in the exclusive suburb. Indeed, the homes were a symbol of the dignified, up-scale community that the Van Sweringen Company desired to create, and they provided the foundation from which the city grew. 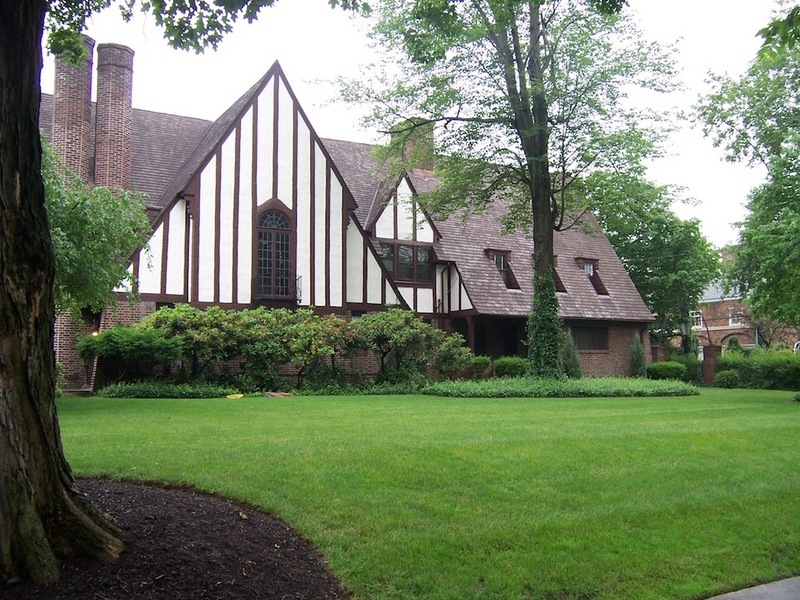 The houses were designated as Shaker Heights Landmarks on June 27, 1983. Small's five demonstration homes, built in 1924, lie along South Woodland Boulevard, just west of Warrensville Center Road at (from east to west) 20000 South Woodland, 19910 South Woodland, 19700 South Woodland, and 19600 South Woodland. The fifth is nearby at 3158 Morley Road. All of the houses were designed in various types of English style, are built of brick and stucco with wood shingle roofs, and feature Tudor half-timbering and leaded glass casement windows on their exterior. 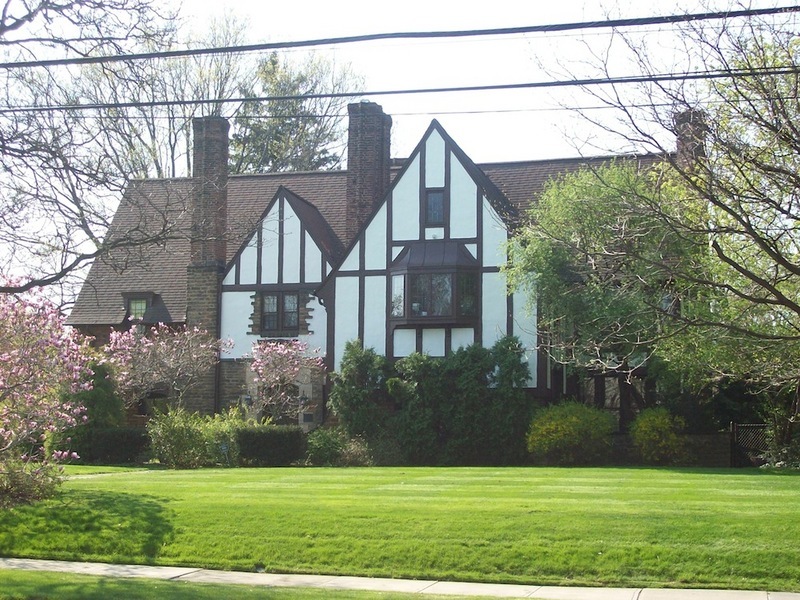 English architecture was popular during the development of Shaker Heights, and Van Sweringen Company newspaper advertisements from the 1920s favorably compared Shaker's ambience with the "charm of England." A 1926 ad even refers to Small's Demonstration Home at 19910 South Woodland Road as "a true modernization of the famous old country houses of Dickens' England." At this time, the idealized English countryside served as a symbol of peacefulness, beauty, and security to wealthy Clevelanders looking to escape an increasingly chaotic big city. Indeed, as the same 1926 ad asks, why "go to England, thousands of miles away, to visit that charm" when "we can live with it always in Shaker Village, thirty minutes away[?]" Philip Small's masterfully designed Demonstration Homes helped further this conception of the English countryside in northeast Ohio, contributing to Shaker Heights' ultimate success. It is little wonder, then, that the Van Sweringens continued to turn to Small for the design of some of their most important construction projects. 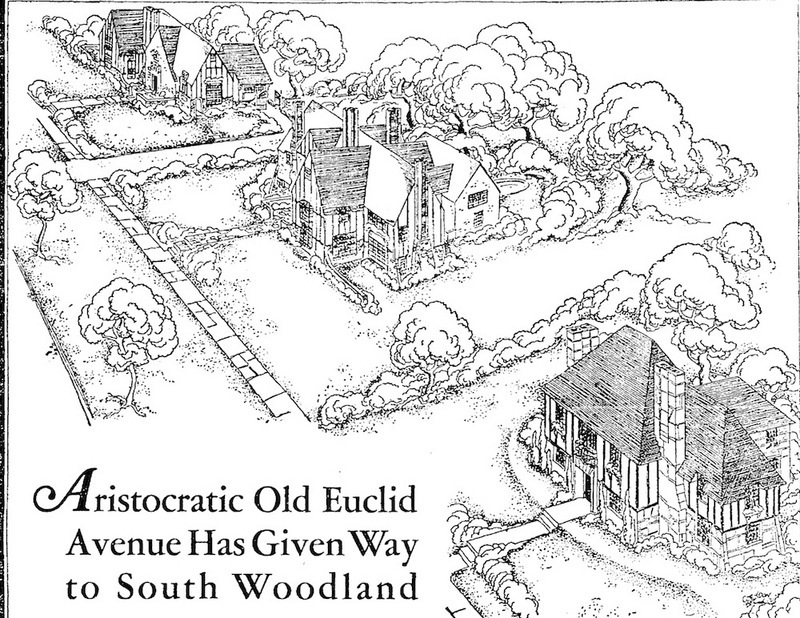 A New Euclid Avenue, 1927: This cartoon, which is part of a larger Van Sweringen Company advertisement that ran in the Cleveland Plain Dealer in 1927, features three of the Demonstration Homes designed by Philip Small. In the lower right corner of the image is the house at 19700 South Woodland Road, followed by 19910 South Woodland Road, and then 20000 South Woodland Road. 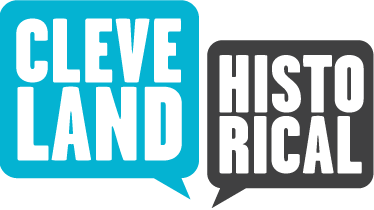 By the late 1920s, many of the mansions that made up "Millionaire's Row" along Cleveland's Euclid Avenue were being torn down as the street became increasingly more commercial than residential. Many of the city's wealthiest residents moved to the suburbs around this time. The dozens of mansions located on South Woodland Road in Shaker Heights would have been an attractive destination for Cleveland's elite. Image Courtesy of Cleveland State University. Michael Schwartz Library. Division of Special Collections. 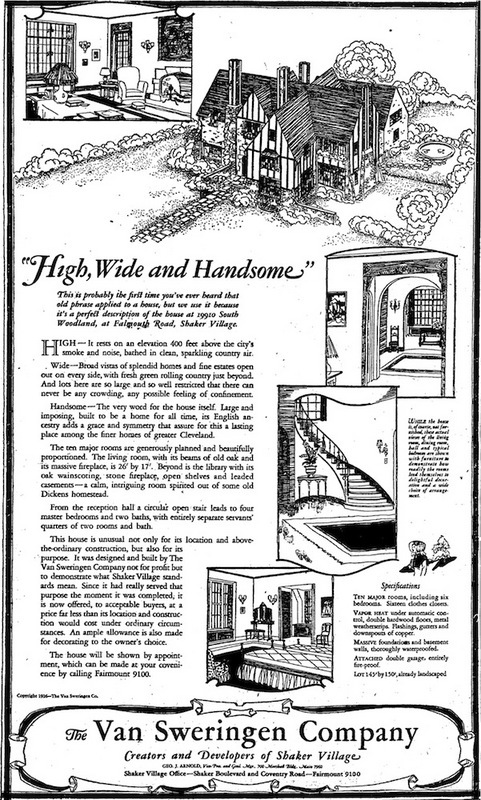 "High, Wide, and Handsome": This 1926 newspaper advertisement for the Demonstration Home at 19910 South Woodland Road touts its location -- "400 feet above the city's smoke and noise, bathed in clean sparkling country air" -- and praises the home's design, stating that its "English ancestry adds a grace and symmetry that assure for this a lasting place among the finer homes of greater Cleveland." Image Courtesy of Cleveland State University. Michael Schwartz Library. Division of Special Collections. "Is the fine art of living going out of style? 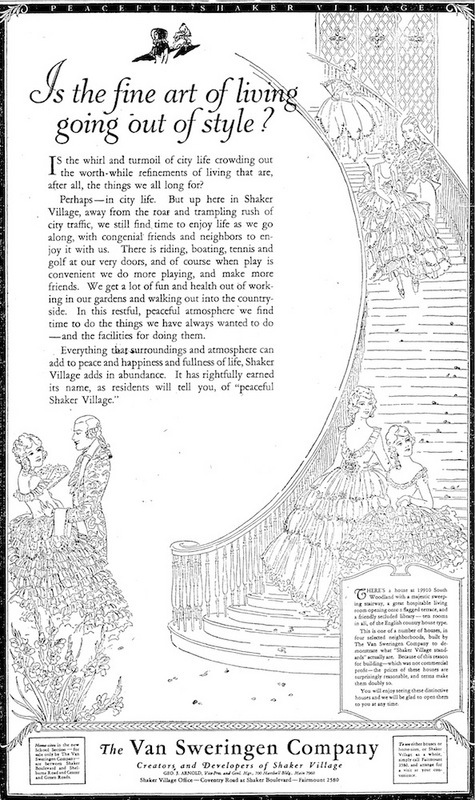 ": This 1926 Van Sweringen Company advertisement compares the "whirl and turmoil" and "the roar and trampling rush of city traffic" to the "restful, peaceful atmosphere" of Shaker Heights, where there is "riding, boating, tennis, and golf at our very doors" and "working in our gardens and walking out into the countryside" keeps residents healthy and happy. Image Courtesy of Cleveland State University. Michael Schwartz Library. Division of Special Collections. 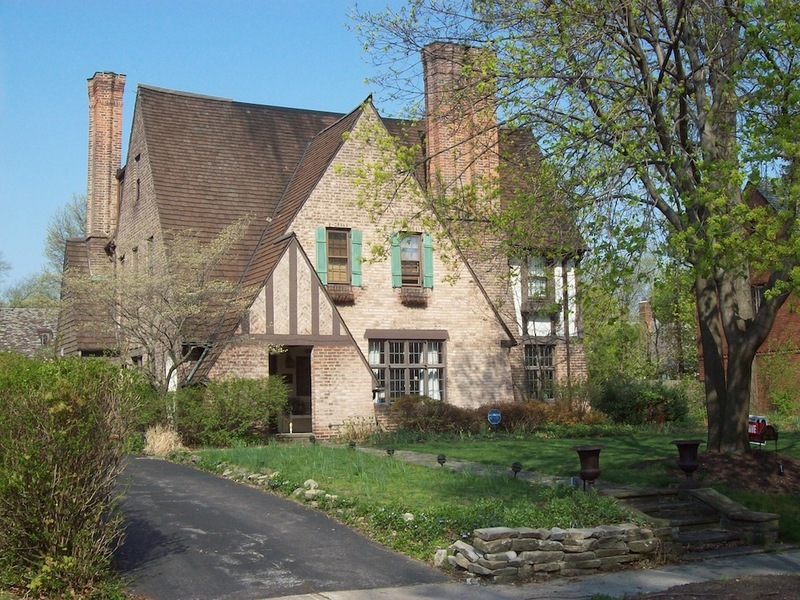 Michael Rotman, “Van Sweringen Demonstration Homes: Philip Small,” Cleveland Historical, accessed April 18, 2019, https://clevelandhistorical.org/items/show/431. Published on Apr 9, 2012. Last updated on Apr 18, 2017.